Australian food – it might surprise you. I have fully embraced the New York breakfast of boiled dough spread thick with an inch of cream cheese. Bagels fuel the working week in NYC. Every Tuesday at work there is a long meeting that uses bagels to lure people in. We take turns in bringing the bagels, which means we start each meeting dissecting today’s batch, comparing them to the reigning favourite provider. If you bring sub-par bagels, you put productivity in jeopardy. These chewy rolls demand respect, and I’m happy to give it to them. But sometimes, I miss Australian breakfasts. 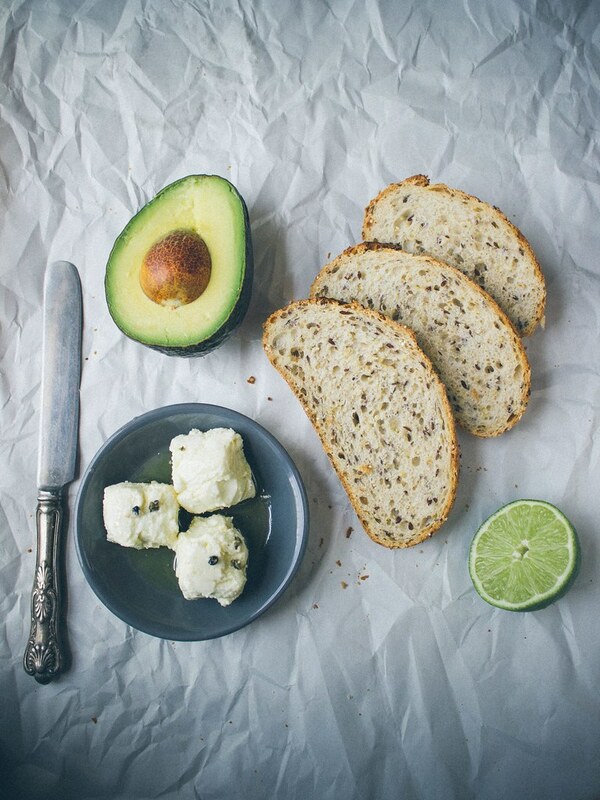 A thick slice of toast smothered in creamy avocado and spiked with fresh herbs and citrus is happiness on a plate to me. It tastes like home, or, more specifically, a menu item at one of my favourite cafes in Melbourne. So when I feel a longing for Australia, I make Homesick Toast.